This article pays you to start with the basics of WordPress. The below samples serve as useful documentation. They are artistic documents. Because to start with, you need something to work with. Thus they offer a solid basis on which you can build your themes. Are you getting ready? Now you need not go through careful reading and browsing Google for hours at once. Rather, you can access this short guide which is readily available. 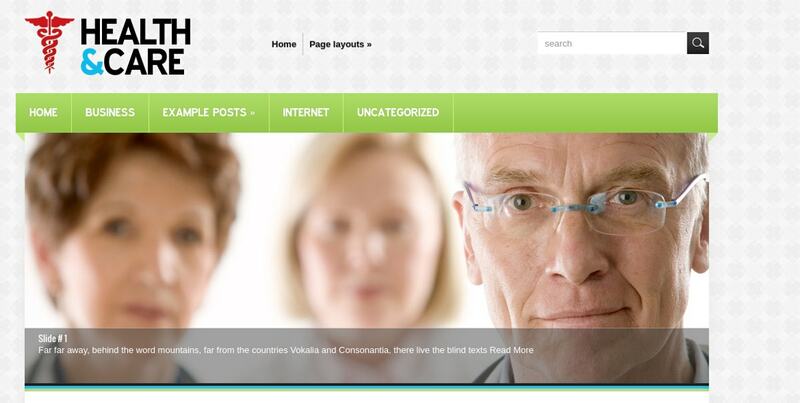 You can use the below-mentioned WordPress Themes for blogs, sites, and many other web purposes. The set of themes is now offered for $150 (approximately) after a huge discount. Grab these recently updated multipurpose responsive WordPress themes as a festive offer. They are developed by individual theme developers. 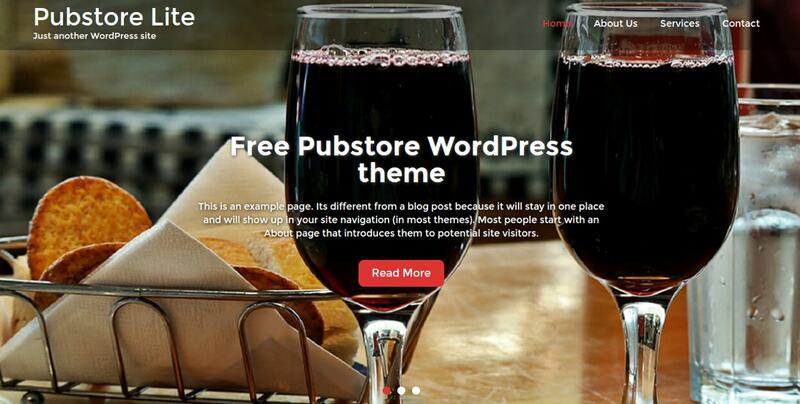 This Bar and Pub store WordPress Theme is a free theme. It fits perfectly to your restaurants, clubs, pubs, hotels, and bars. It’s other advantages include multiple color options and a responsive design. 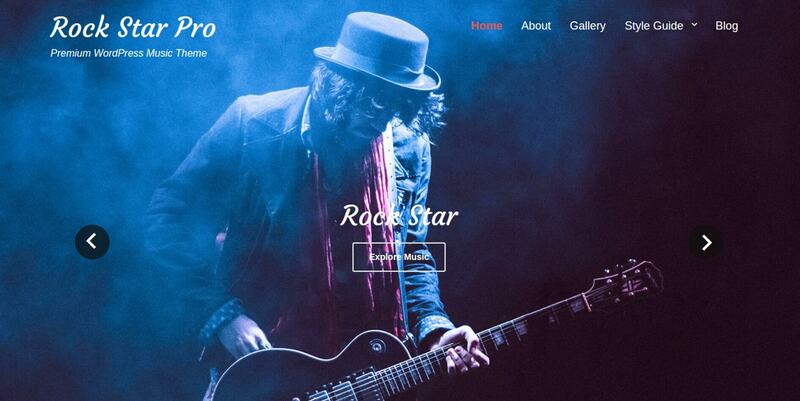 This Rock Band Music WordPress Theme is an incredibly sleek music WordPress Theme. It is mainly intended for artists and bands to promote their bands. This has been created using Cascading Style Sheets (CSS3) and HTML5. This Free WordPress Responsive Template is absolutely free for your use. 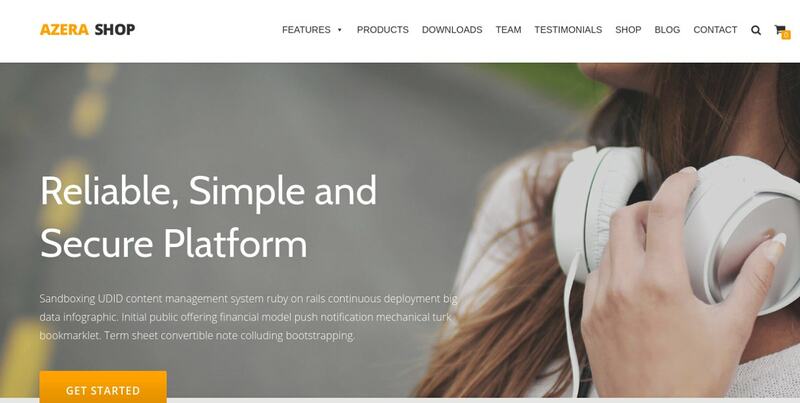 It is possible to build a custom and complete website right away using simple modules and features. 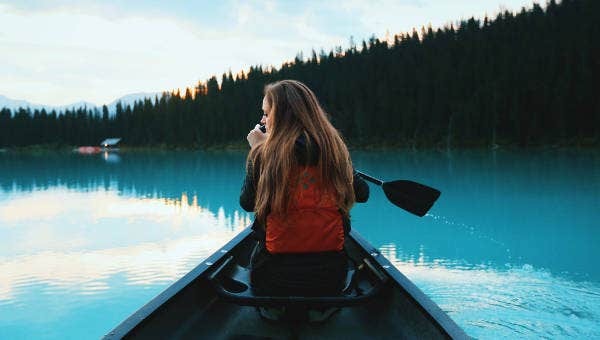 This Free WordPress Theme for Photographers helps Photo shooters to build the website with header video and immersive feature images. It features multiple sections on the front page as well. 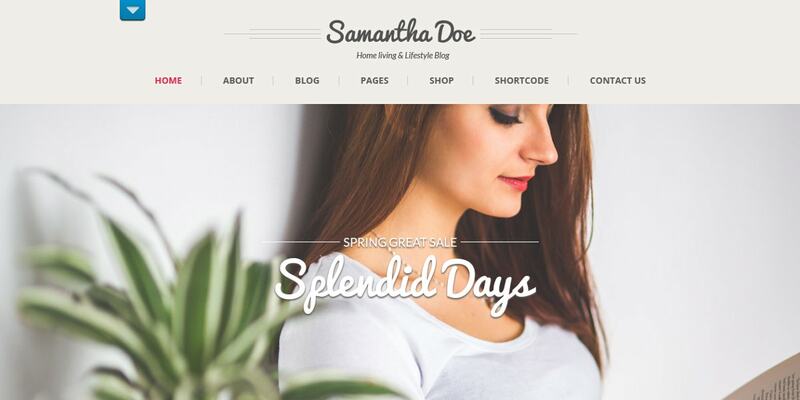 This Premium Responsive Magento Theme is now up for free. 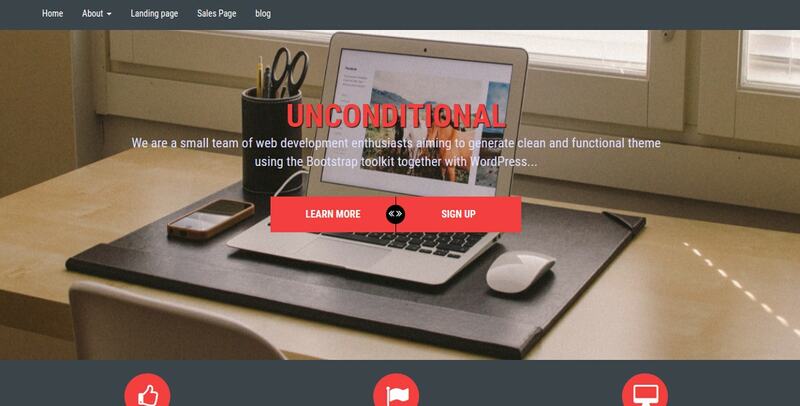 The theme is bootstrap and CSS3 enabled. The quick install theme also contains content slider widget. You can easily create construction blocks using this. This polished healthcare WordPress theme beautifully mixes the elements of blue, green, and white. The slider and the social share bar bring the polished look while serving the purpose. Study Circle is another free education WordPress theme that is perfect for all the educational institutions such as School, College, and University. It’s other features include shortcodes, custom widgets, Google web fonts, etc. Spire is a freebie from bam themes. Existing bloggers can greatly benefit from this because it allows them to enable the Tumblr options in a few steps. 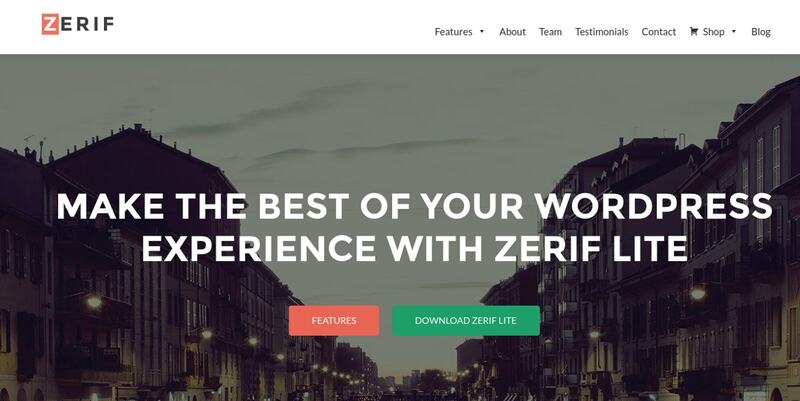 Many of these WordPress Themes come with shortcodes to Google maps. They even allow you to make the header images fancy. If you are not at all okay with a header, you can hide it. Other than that, right from the blog title to background and font colors, you can change anything and everything of these.